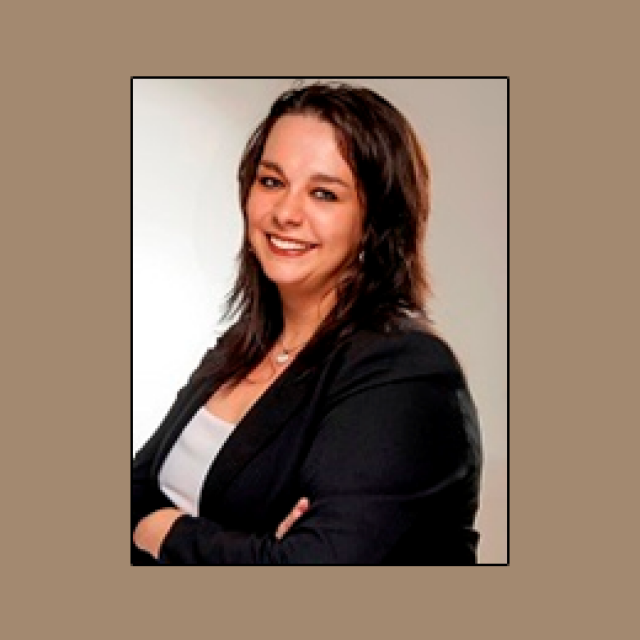 Bekker Attorneys – a legal firm that prioritise their clients’ legal needs by supplying a national legal aid service, specialising in Criminal Law, Administration and Debt Collections and Estate Law. 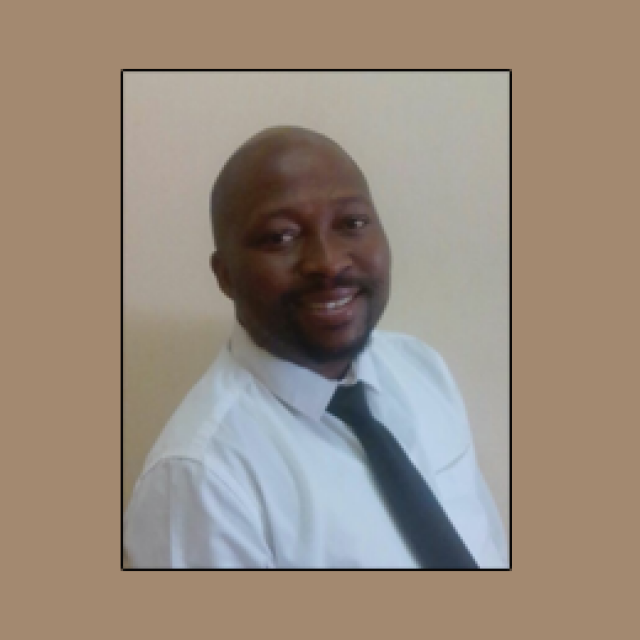 Bekker Attorneys work with clients on a case-to-case basis – each case is inimitable, reputed for being reasonably priced and making available convenient payment terms to all their clients. We make use of smart technology to ensure paperless efficiency. This technologically advanced legal system provides Bekker Attorneys’ clients with 24/7 remote access of all case information that includes account records, progress reports and legal documentation. Bekker Attorneys’ legal practice is based in Bloemfontein, South Africa, however we supply legal aid services country wide. We closely collaborate with top legal correspondents all over the country that deliver high quality services. Bekker Attorneys uniquely approach each client’s instruction (big or small) – with a fresh mindset to get every client they help the best trusted legal advice and legal process – to save them both time and money. 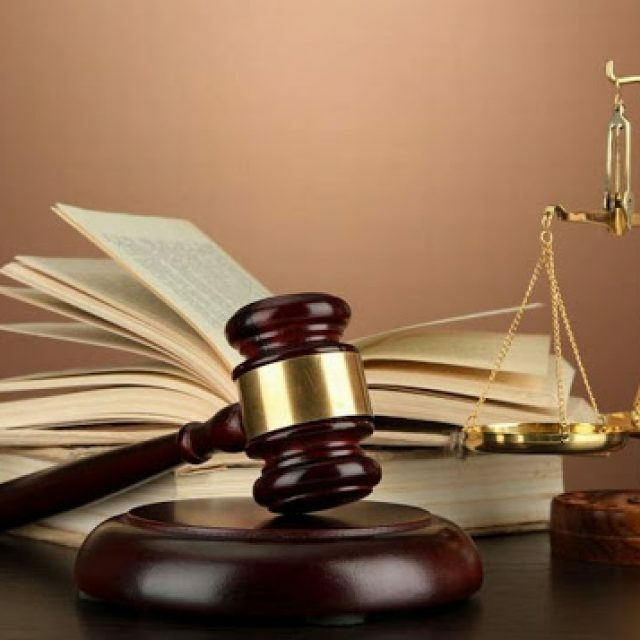 So, it does not matter where you are based or how big your case is, we will be able to offer legal assistance to you. This is our promise to you, because you are important to us. 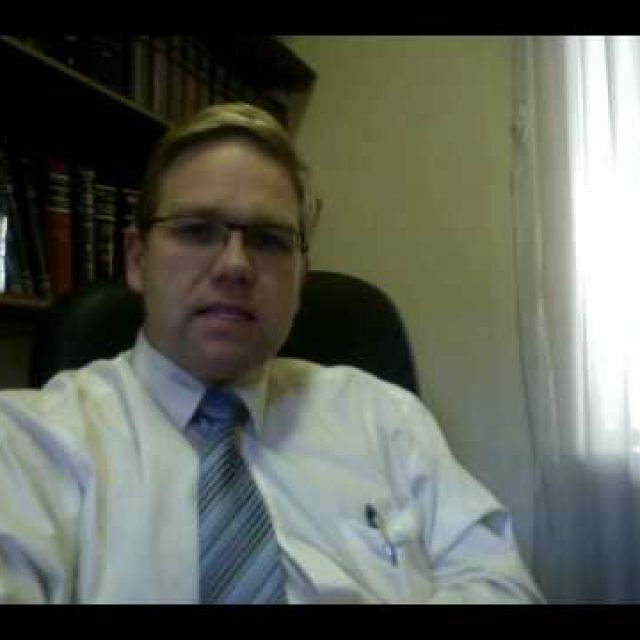 Why should I choose Bekker Attorneys? We work with clients on a case-to-case basis – each case is inimitable, reputed for being reasonably priced and making available convenient payment terms to all our clients. 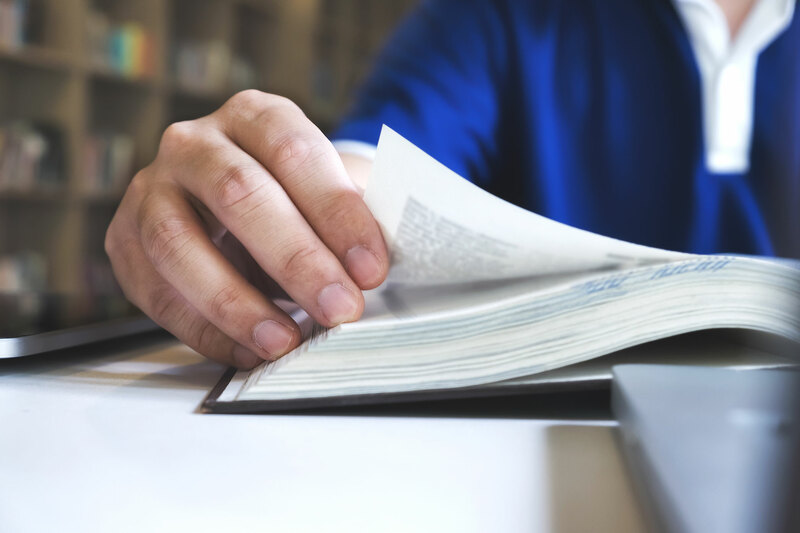 We approach each case from all angles, to enable an accurate case assessment upfront, and can then advise the client on the best possible action. We commit to each client they take on and comply to their specific instructions. We will never turn a client away without some manner of assistance – be that assistance that we can offer directly, or referring a client. Contact us today! 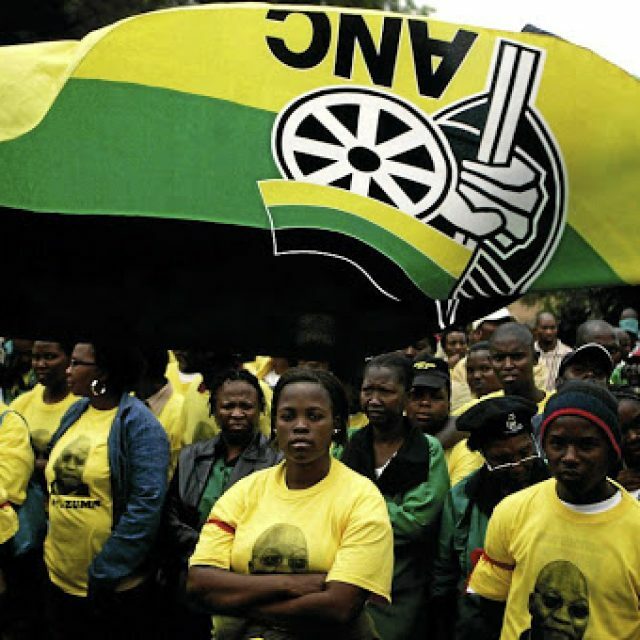 Last week, ANC member Lefa Mifi approached the High Court in an urgent bid to disband the current provincial executive committee (PEC) in the Free State. 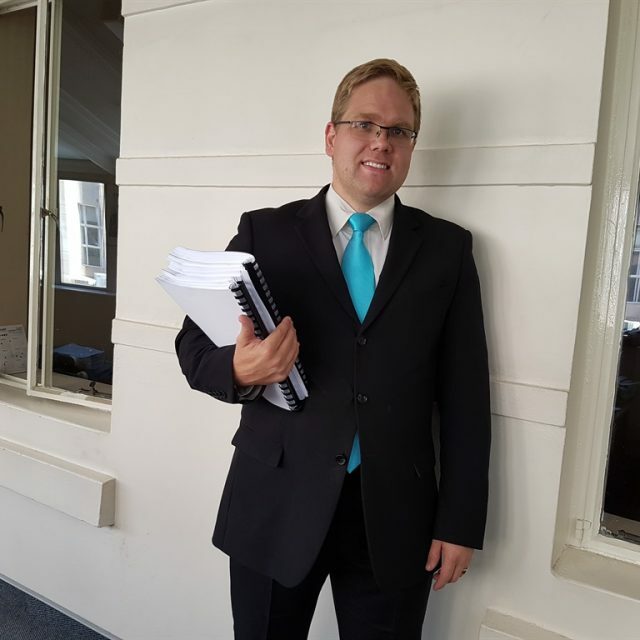 Hanno Bekker, of Bekker Attorneys says they after they approached the court, they consulted with Advocate Thembeka who advised them to allow the branch general meetings to proceed, before filing their documents. This allowed them to gain evidence in their favour. By allowing the branch general meetings to proceed this weekend, we were able to obtain proof that the manner in which the PEC is acting, is in fact unconstitutional. 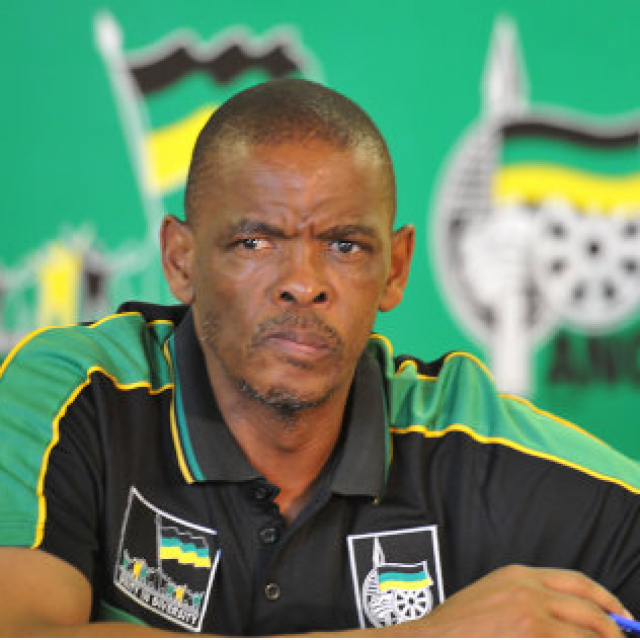 — Hanno Bekker, Bekker Attorneys This is due to them not following the correct procedure as set out in the guidelines provided by the NEC. — Hanno Bekker, Bekker Attorneys Bekker says that they are following the internal options first, giving the PEC the right of reply. If they fail, they can state the urgency of their case and proceed with the bid. 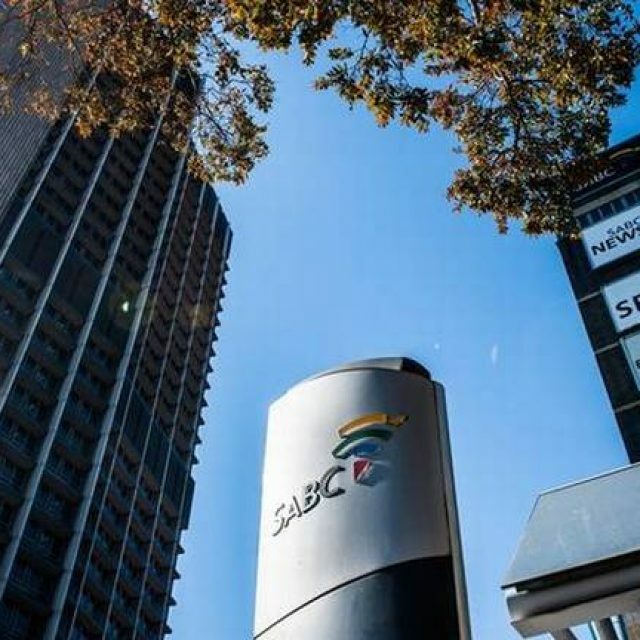 The SABC and unions are yet to reach an agreement over wage increases. 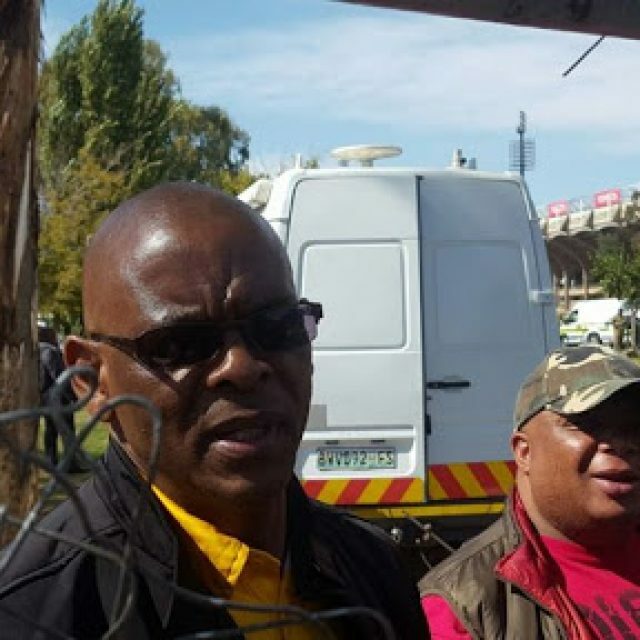 The public broadcasters’ executives were locked in meetings with shop stewards from the Broadcasting‚ Electronic‚ Media and Allied Workers Union (Bemawu) and Communications Workers Union (CWU) on Thursday. 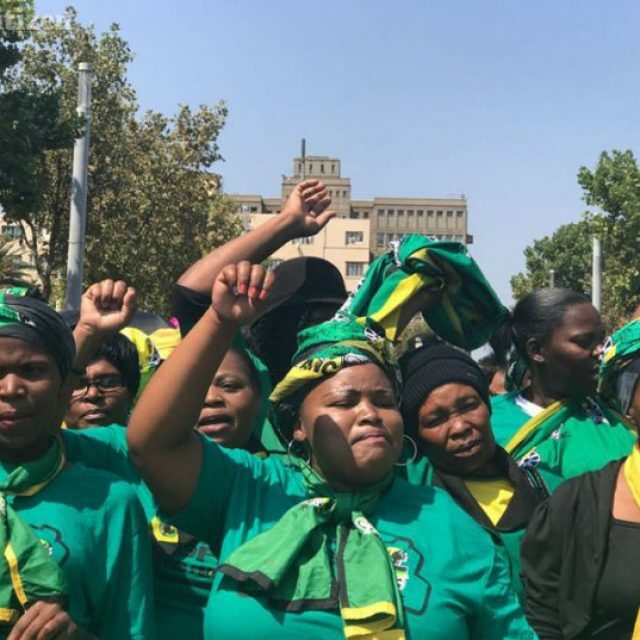 The demand is for a 10% to 15% salary increase Bemawu’s spokesperson Hanno Bekker said on Friday: “We met the SABC yesterday where we locked into a meeting the entire day and they (SABC executives) arrived with absolutely no mandate to settle our dispute of the 0% salary increment. 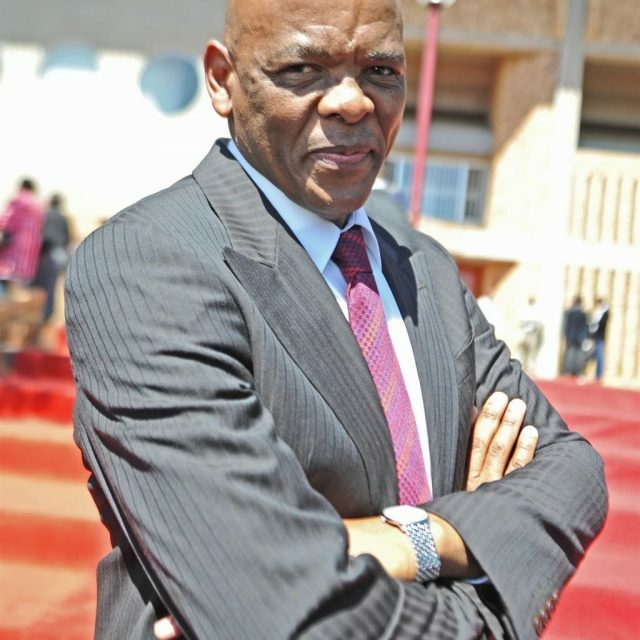 However‚ they proposed that they would only offer salary increases in the next financial year and the board would be reckless if they put an offer on the table for something that they don’t have and that they cannot honour.” Bekker said the mere fact the public broadcaster is committing itself to negotiations is a clear indication that it has the financial power to increase employees’ salaries. 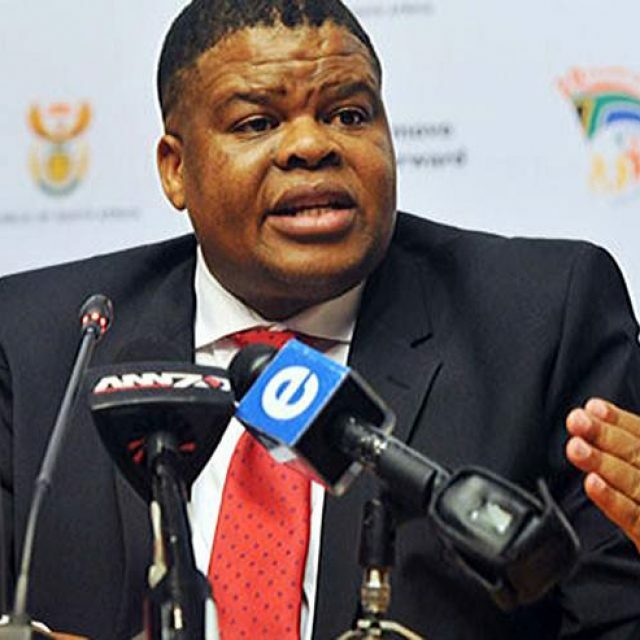 “We are then of the view that the SABC has money that they have set aside for salary increases so we then requested to revise the offer and instead of offering us (salary increases) for the next financial year. We asked them to make that offer to us formally so that we can start negotiating around that. 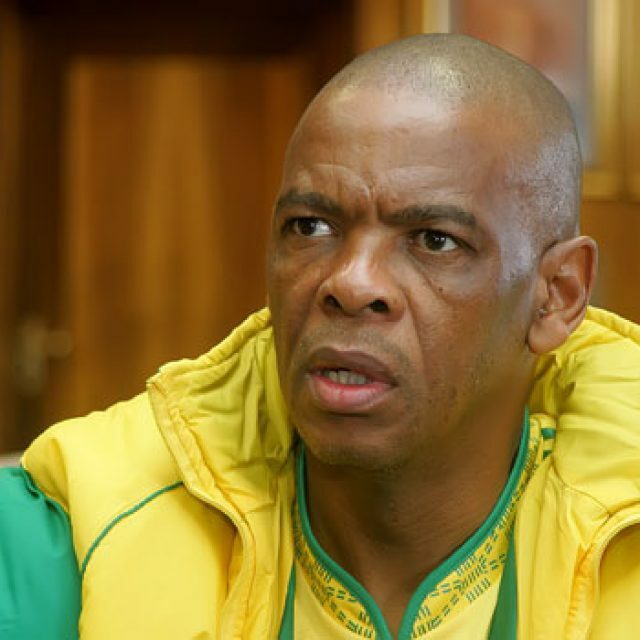 “There is no deadline for these current negotiations because our members are still on strike and there are no consequences then what is already happening at the SABC… so it’s for them to speed up and come back to us as soon as possible‚” added Bekker. Bemawu has about 1,800 members and CWU has about 1,500. CWU members were on Thursday urged to hold their horses until an agreement is reached. 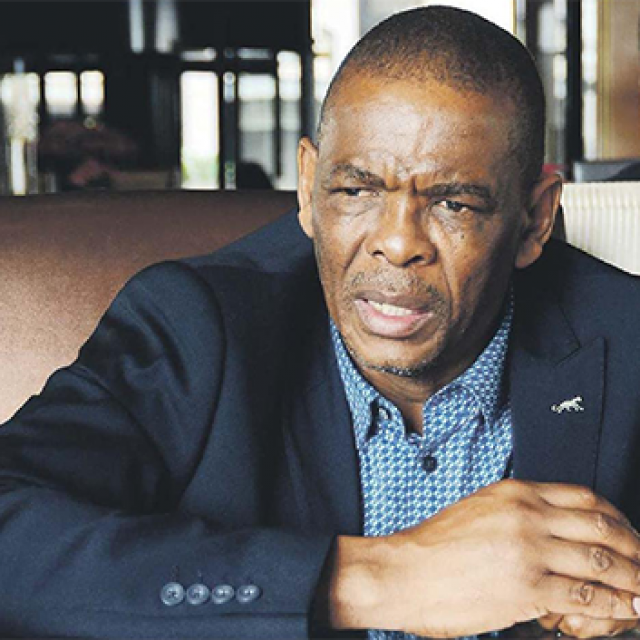 CWU secretary general Aubrey Tshabalala said SABC management had requested the union to put the strike on hold because they intend reaching an agreement at the end of their two-day meeting‚ which began on Thursday. CWU and Bemawu issued the public broadcaster with 48-hour strike on Monday. 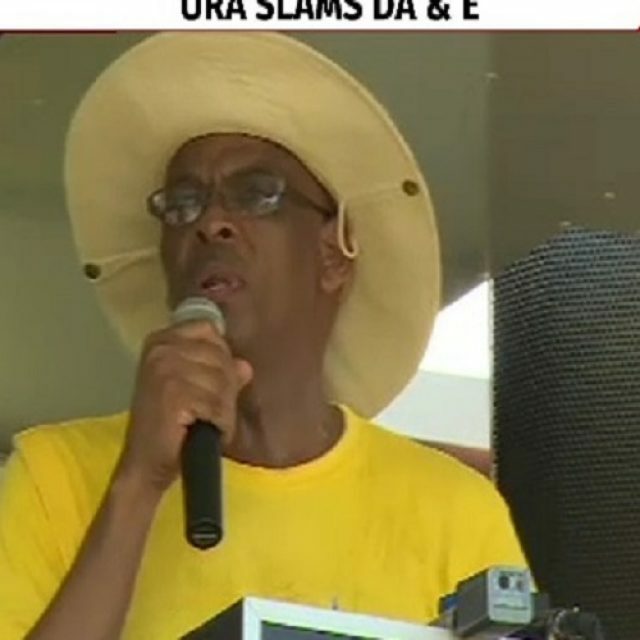 “After consultation with our legal advisers‚ we then withdrew the notice to strike with an intention to address those legal technicalities and serve the company should we fail to reach an agreement on said demands. 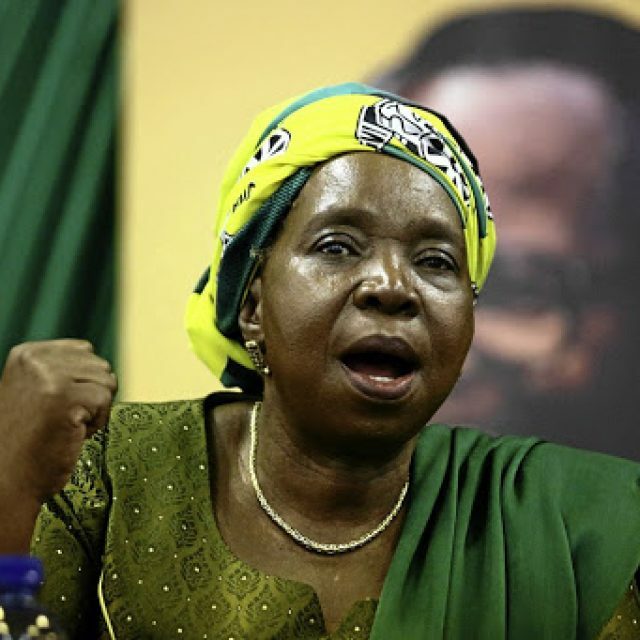 We are still calling all our members at SABC to be combat ready should negotiations fail‚” said Tshabalala on Thursday. 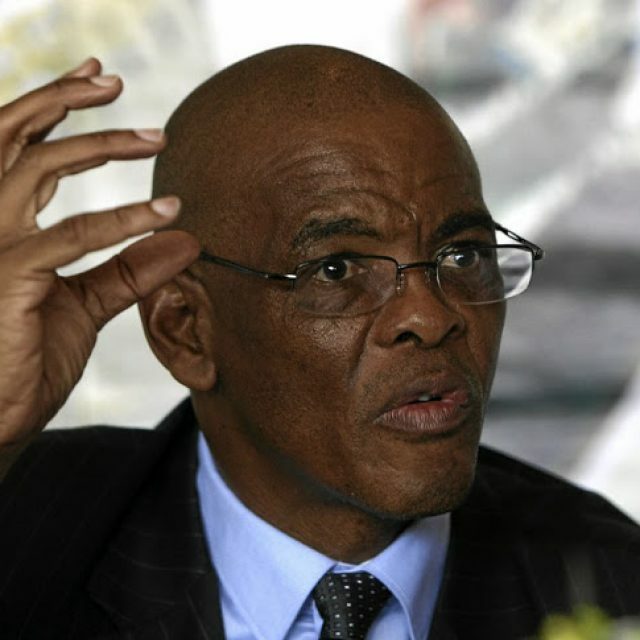 CWU is demanding a 15% salary increase and Bemawu a 10% increase. 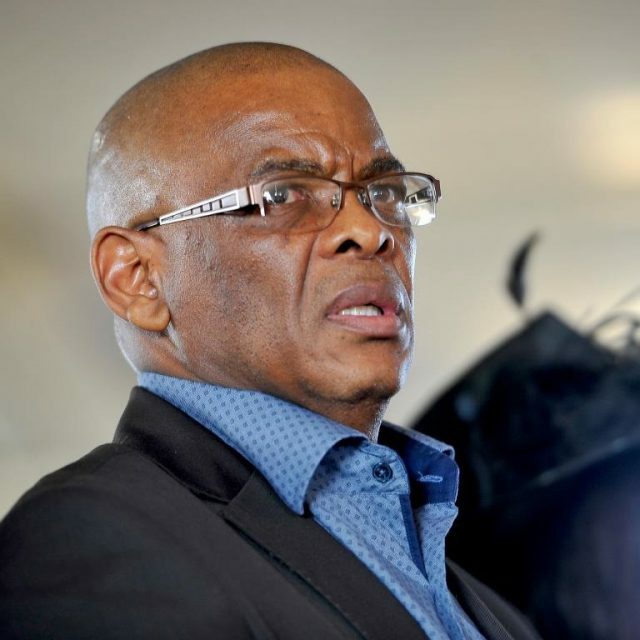 SABC spokesperson Kaizer Kganyago confirmed that negotiations were still underway and that no agreement has been reached. He added that employees who had not reported for duty will not be paid‚ in accordance with the “no work‚ no pay” principle. 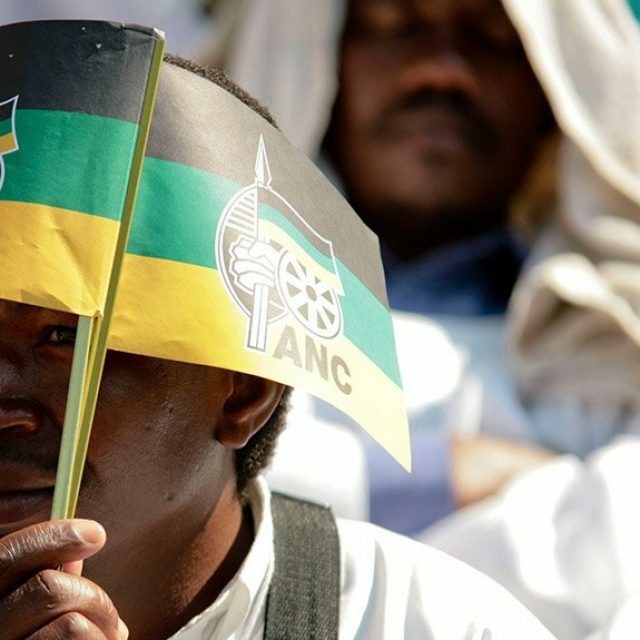 Source: https://www.timeslive.co.za/news/south-africa/2017-11-03-sabc-salary-increase-dispute-yet-to-reach-a-conclusion/ Image: Waldo Swiegers. 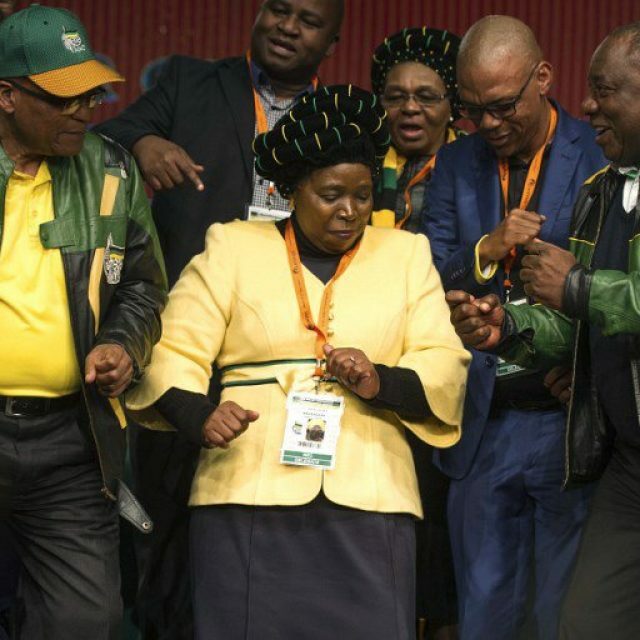 (C) Sunday Times. 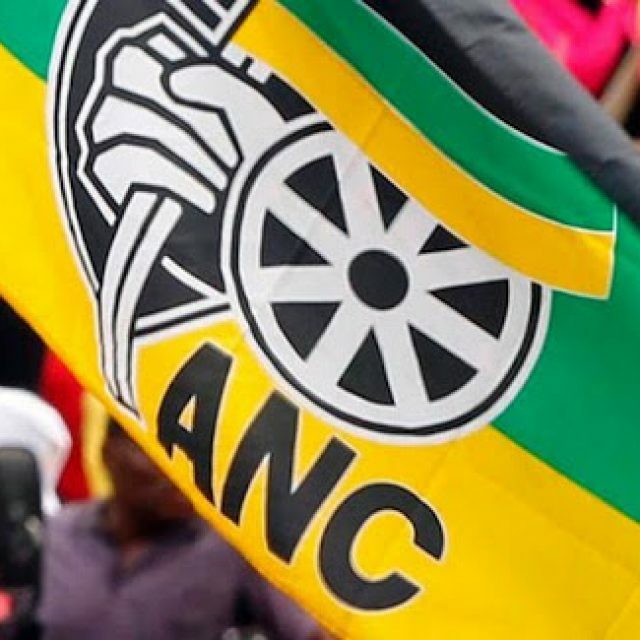 The High Court in Bloemfontein has ruled that the ANC Free State elective conference, scheduled to take place on Friday, cannot go ahead until branch general meetings which have been declared unlawful and irregular are held in a lawful manner. 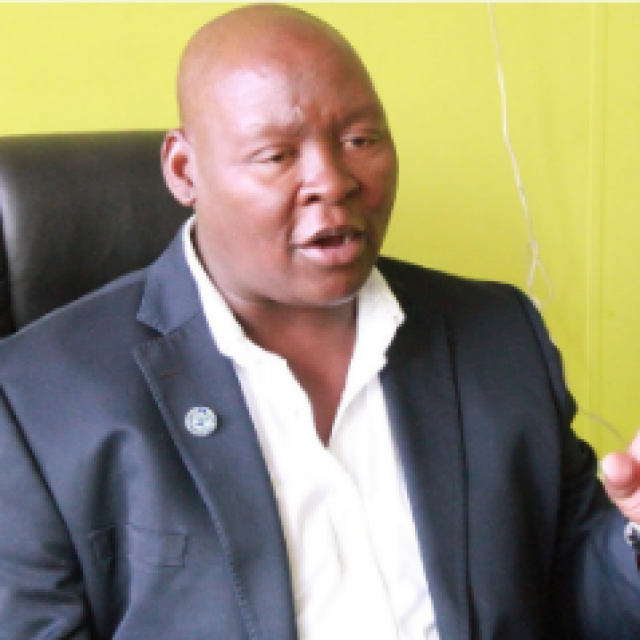 The court said a number of branch general meetings that took place in the past couple of months were unlawful and should be held again and this time, in a lawful environment. 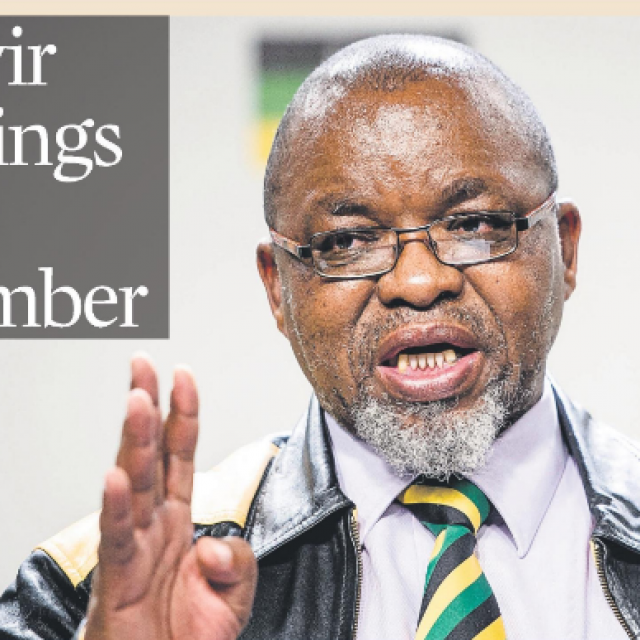 So far, twenty-nine branch general meetings have been declared unlawful and irregular. 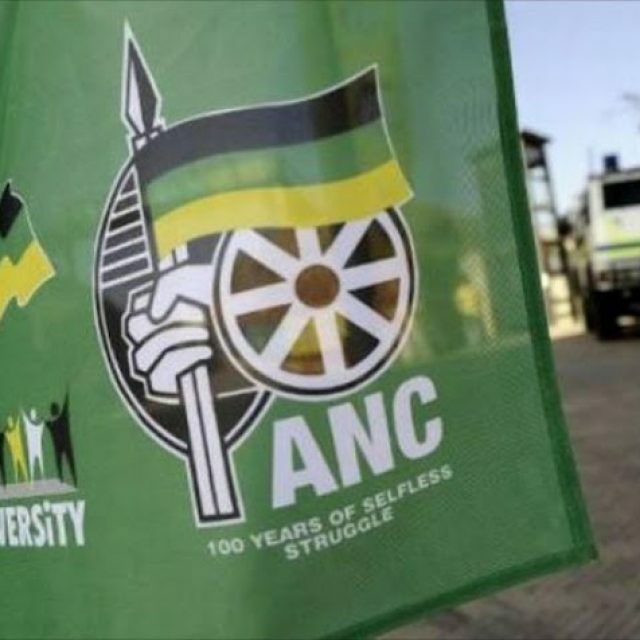 Hanno Bekker, the attorney representing the 26 ANC members who brought the case‚ said there had to be a seven-day notice given before a branch general meeting could be held. 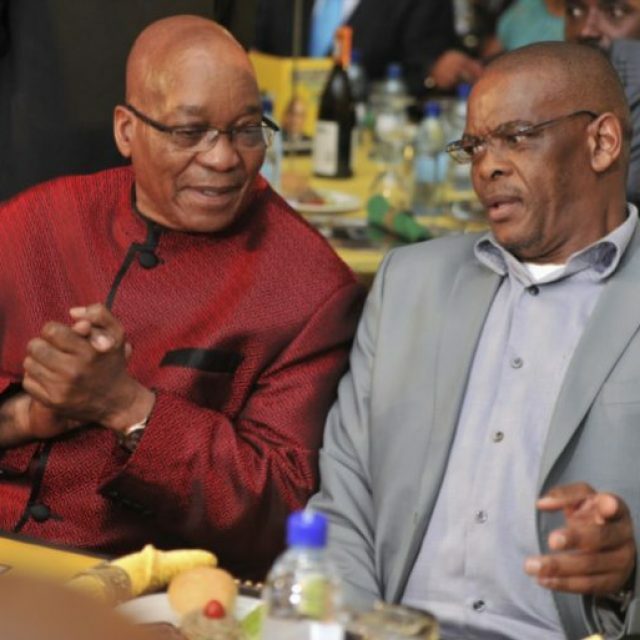 Thus, there was not enough time to convene these meetings lawfully before the scheduled provincial conference. 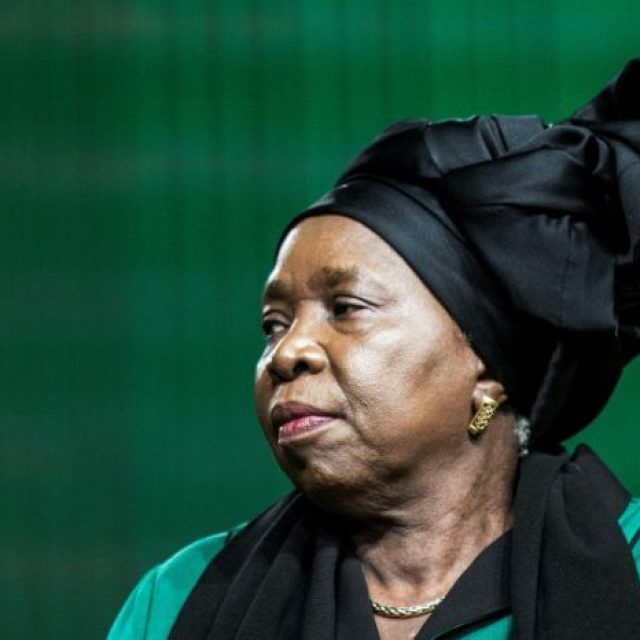 This comes a day after Nkosazana Dlamini-Zuma was nominated as the province’s presidential candidate at the Free State provincial general council (PGC) held in Parys. 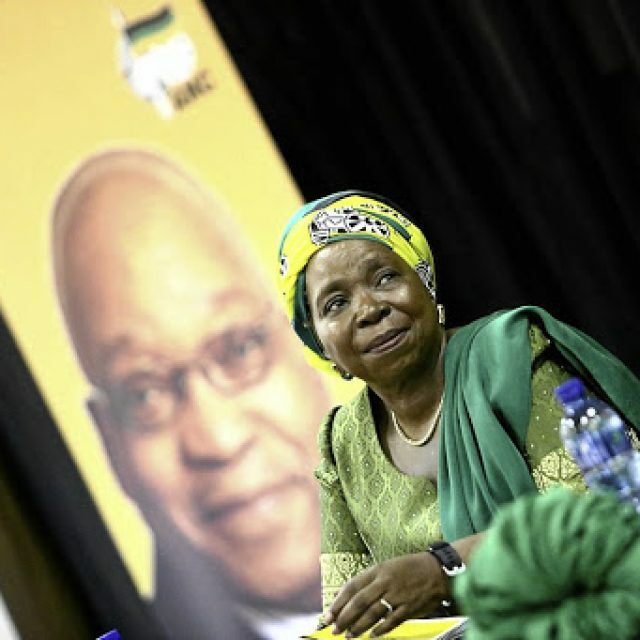 The province also endorsed nominations of members of Dlamini-Zuma’s slate including Mpumalanga Premier David Mabuza who was nominated as deputy president. 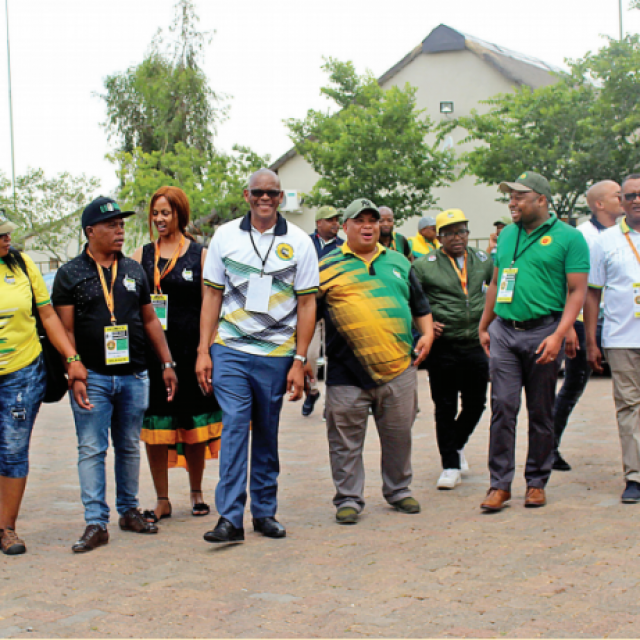 The party was planning to hold the conference from Friday, following the province’s provincial general council (PGC) meeting on Tuesday. 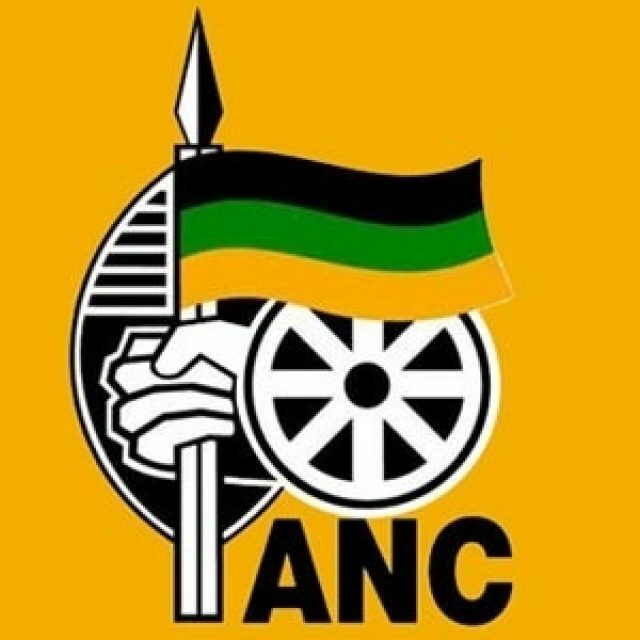 However, this will no longer be possible after the court order which halts every activity concerning the ANC Free State elective conference. 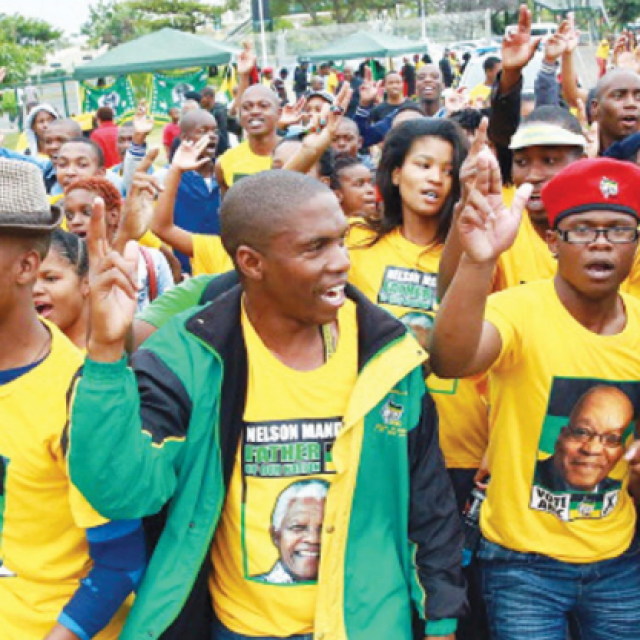 The Free State provincial executive committee’s term ended in May this year. 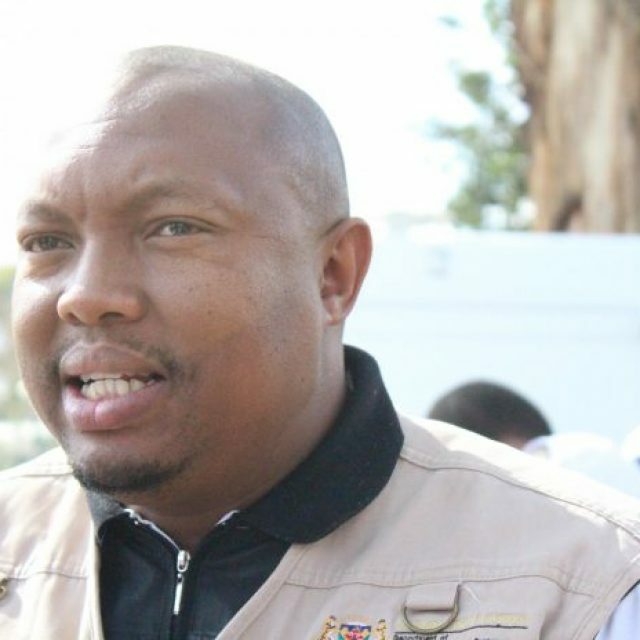 The provincial conference was recently ordered by the court to take place this coming weekend. 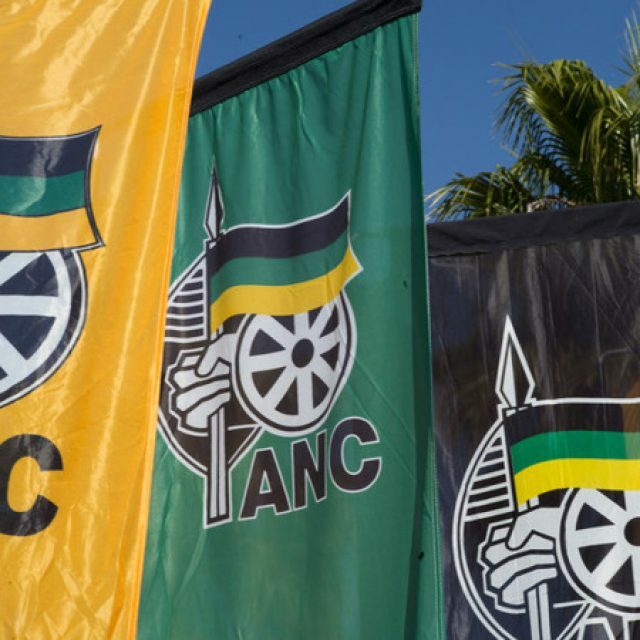 The province’s elective conference has been long overdue but has constantly faced legal challenges from some ANC members due to unlawful processes. 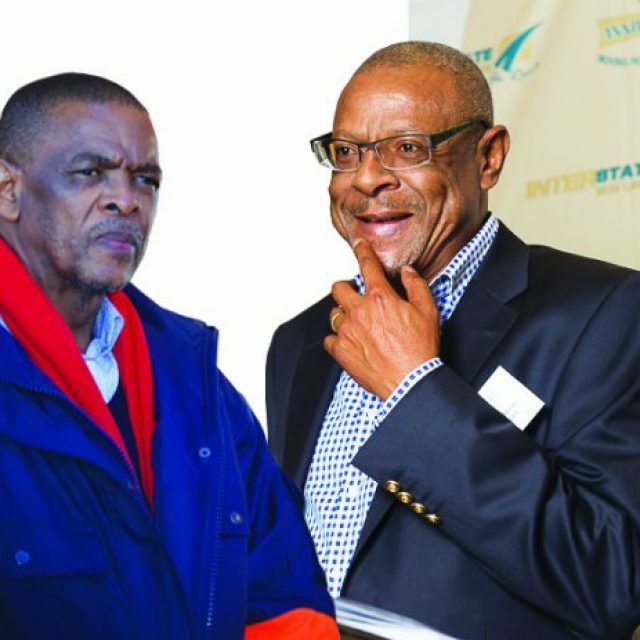 Ace Magashule who has been the Free State ANC chair since 1994 was due for a face-off with his deputy Thabo Monyane. 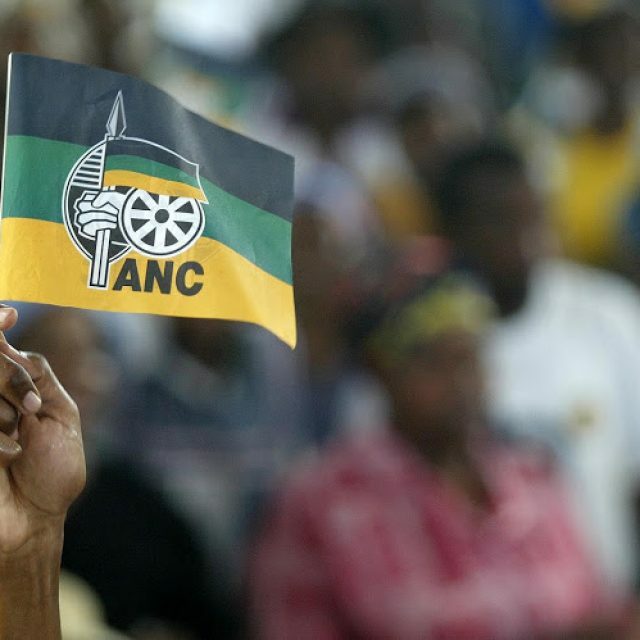 FREE STATE ANC BACK IN COURT! 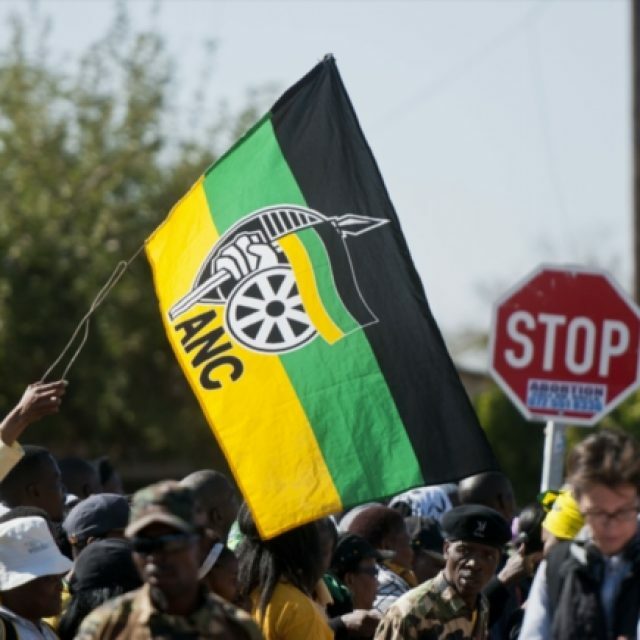 The Free State High Court ruling in favour of nullifying the recent ANC Provincial elective conference, has been met with mixed emotions. Attorney for the applicants, Hanno Bekker says the judgment delivered by the full bench of judges is one with a victory for both sides. 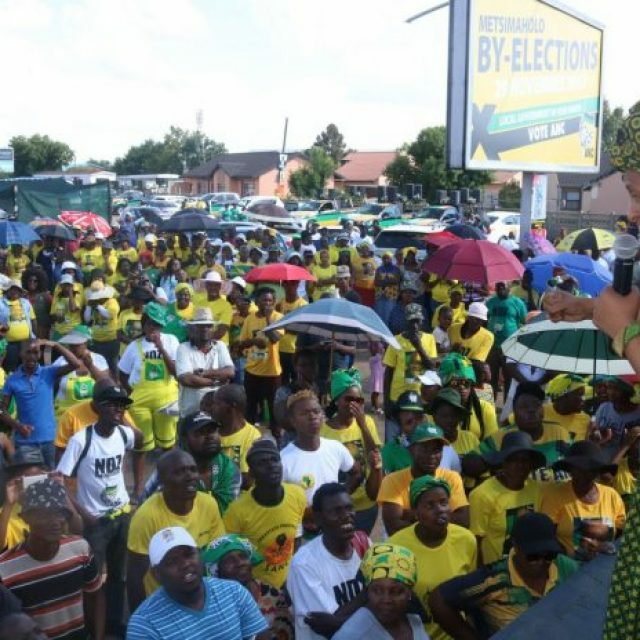 The Provincial Elective Conference was declared illegal and its outcomes – which includes the newly elected Provincial Executive Committee – have been declared null and void. 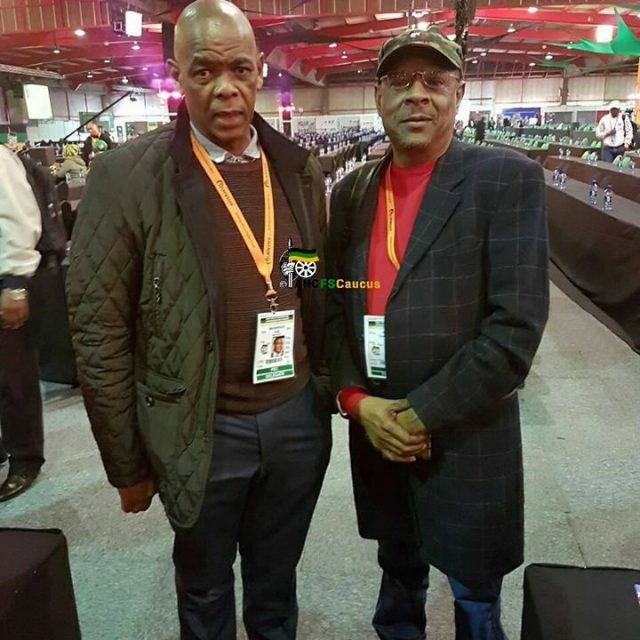 The application to have ALL the ANC delegates from the Free State barred from the national conference which is set to kick off tomorrow, has, however, been dismissed. Delegates from 14 of the unlawfully rerun Branch General Meetings (BGMs) on the other hand will not be able to attend the conference. 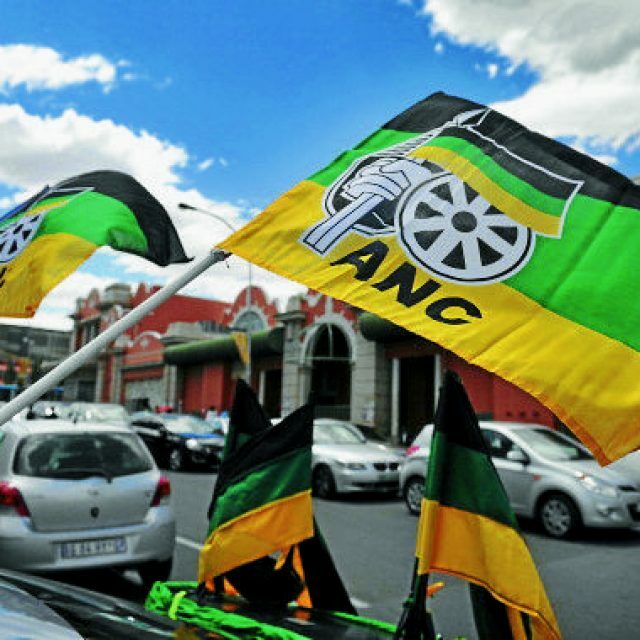 The Free State High Court ruling in favour of nullifying the recent ANC Provincial elective conference, has been met with mixed emotions. Outside the High Court, supporters of the applicants, are in a jubilant mood. 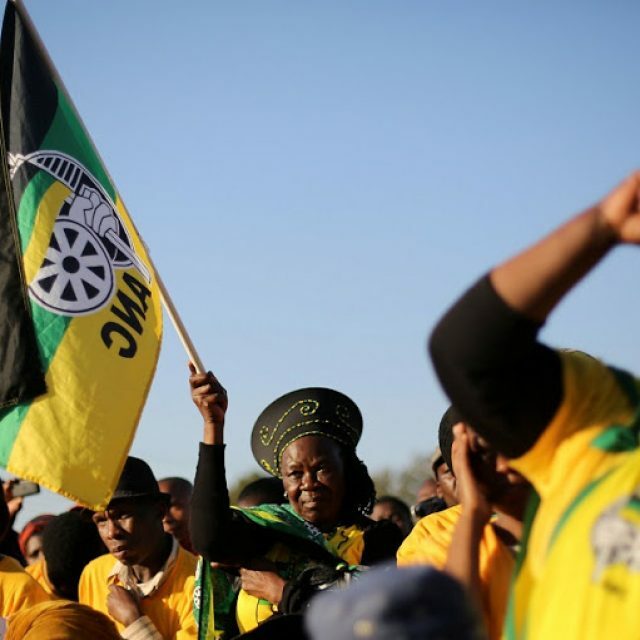 ANC member, Tshepile Sempe says the most important aspect of the High Court judgment is the nullification of the hastily assembled provincial conference. Businesses can legally declare less profits It is very important that people understand that there is a difference between tax evasion, which is illegal, and tax avoidance, which in itself is finding loop holes in the tax system to minimise their tax liabilities, but doing so in a legal way. 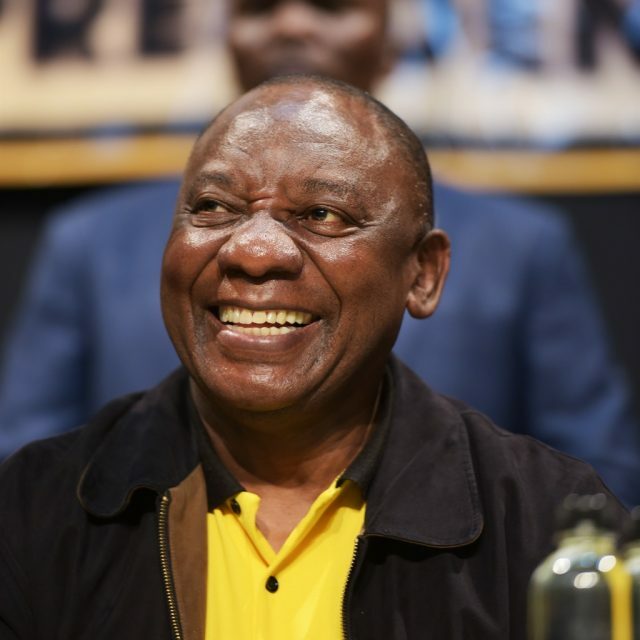 The current key trends, which many are missing out on, in saving on taxes for their business(es) are the variety of ways that one can offset profits made from the primary business against establishing a separate enterprise, which in fact becomes a supplier to that primary business. By invoicing that primary business these expenses become tax deductible as it is in fact a necessity for the business to generate income.  As most business owners know, most expenditures that assist any business in generating income is to their advantage when it comes to tax – as it most likely tax deductible. One example of this is if the primary business owns the building which it operates in. By establishing a separate entity, who now owns the property instead and shows very little profit, rent can be charged to the primary business. The result – it indeed becomes tax deductible for the primary business and as the separate entity shows very little profit, not much tax will have to be paid by that separate entity. Another recent example of this is a certain attorney I know who made a massive profit during his financial year with his attorney practice. 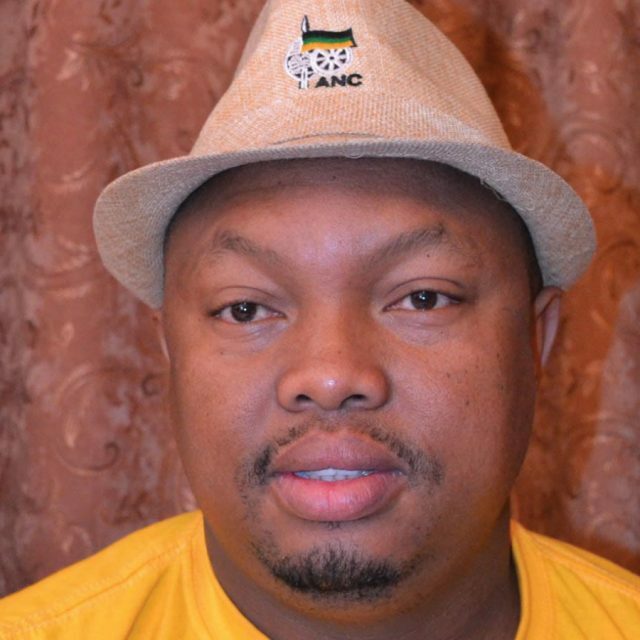 At the same time, he also owns a game farm, which as a result of the drought, showed a massive loss. So instead of carrying the loss over to the next financial year, he simply sent his entire firm to the game farm for a conference. The game farm then invoiced the practice a massive amount for this conference, with the result that taxable profits were diminished significantly, without the game farm showing any profits. All of this is legal, as long as both enterprises are legal entities. Presently, it is best to establish a separate business as a private company. But then at the same time you should also establish a trust whereby your shareholding is invested in the trust and protected that way. So should a bank or anyone else come after you for money, they cannot touch your shares as it is protected in this trust. Anything that is purchased that will be used to generate future income, is tax deductible. If not, then it is seen as an asset, which is taxable. Some even go to the extremes of establishing a trust and making their children the beneficiaries of it. As the beneficiaries, the children need to pay their own school fees. And as this is an expense that is obvious for the generation of future income, they can get away with it and make it tax deductible. 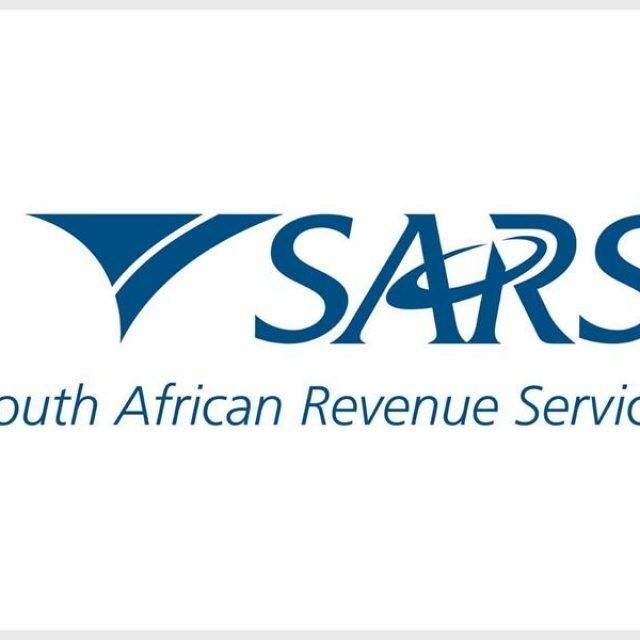 They however do have to get a document, called a Determination, from SARS, but once they have this, there is nothing SARS can do about it. 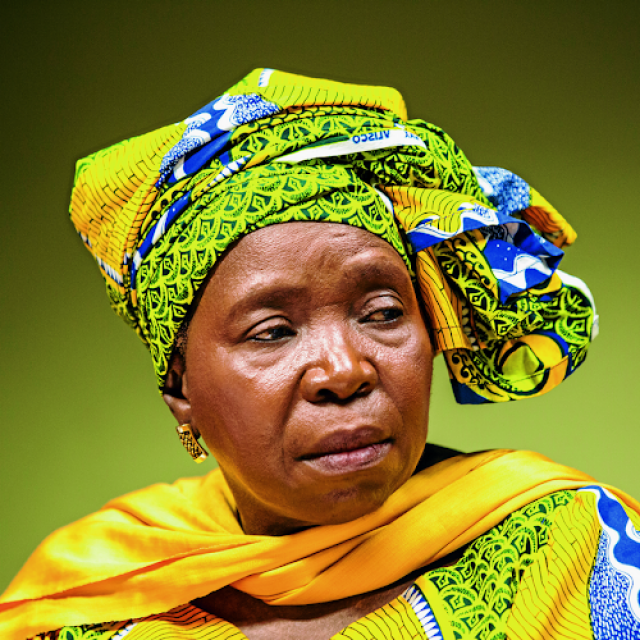 These expenses can be as much as R6,000 per child per month. So effectively SARS is paying for their children’s education. Although many know that a trust is the best possible way to protect the beneficiaries of it, one should keep in mind that a trust is taxed at 45% of its profit. In turn, a private company is taxed at only 28%. So, establish a private company, and then place your shareholding in the trust, as you cannot be taxed twice on it (profits). Naturally, Bekker Attorneys can render assistance on this subject, but what people should keep in mind is that we can advise them on these tax loop holes, but will do it together with their own accountant, as we are not the ones that will ultimately implement it. We are simply the go-to-source that can point out how they can save significantly on their tax expenses. Current technology is adding massive benefits to law firms, enabling them to be more effective than ever before, increasing turnaround time dramatically and allowing clients to access their own files in real time. At Bekker Attorneys, we have introduced software whereby each client receives their own unique login name and password, which in turn allows them to access all the documentation that we have on file for them at any time they choose to access it. Previously, requests for these files had to be logged and could take up to a couple of days before it was made available. So currently, this not only leads to far less frustration from clients, but also frees up valuable time for the attorneys to use the hours available to them to continue working on cases and getting results, instead of having to deal with administration issues and delays. For us as attorneys, it also allows us to access these files remotely wherever we are. Should a client have any enquiries, we are able to access their files and respond in real time to any urgent matters relating to their cases. In effect, we could be anywhere in the world and have the keys available to our virtual office. As the software further enables us to save every single email or other correspondence to and from a client to their virtual file, no information is ever lost. Furthermore, the software prompts us towards whether any billable time should be allocated to such correspondence with or on behalf or our clients. Although one might question whether a law firm is losing any money due to the fact that they do not have to interact with a client as frequently, due to the ease of access that the technology provides, the exact opposite is true. It frees up attorneys to take on more work and be far more effective in getting results for clients. We are currently finding that a small conservative group of clients is still hesitant in relying on the technology, but a majority of clients, especially those located in other cities, are very satisfied that they have the ability to access their files without any time delays. 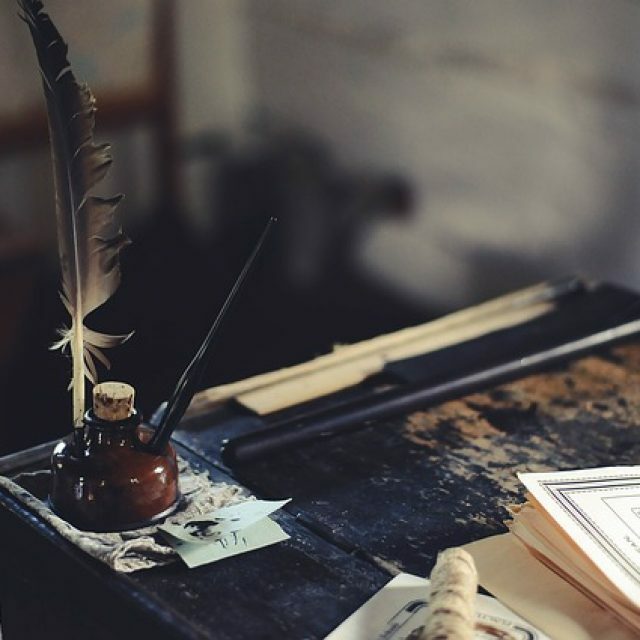 Other advantages that we are experiencing include keeping track of billable hours, effective control of our diaries (including reminders) and then of course dealing with happy clients – as they not only experience no delays on information required, but we have far more time to get them the results that they desire. 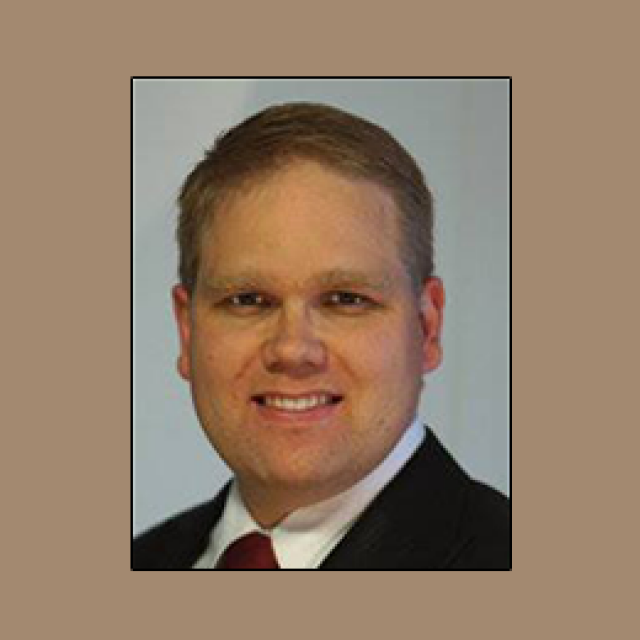 At the end of the day, it is a win-win situation for both attorneys and clients. And the exciting part – this is only the beginning. As cyberattacks escalate – data protection is more vital than ever to businesses! With the General Data Protection Regulation (GDPR) coming into effect this month (May 2018), South African businesses will also need to evaluate whether they fall into the wide territorial reach of the GDPR. As cyberattacks escalate in volume and sophistication, data protection is more vital than ever. Enterprises around the globe need to focus on one of their most essential and mission-critical applications, namely email, to ensure they meet a key principle of the legislation: accountability. The potential for compliance violations are substantial, due to the sheer number of emails, as are the potential economic penalties for non-compliance. Personal data includes names, telephone numbers and location information that can identify an individual. The GDPR emphasises the principle of accountability and the need for organisations to demonstrate they have taken reasonable measures to protect personal data. 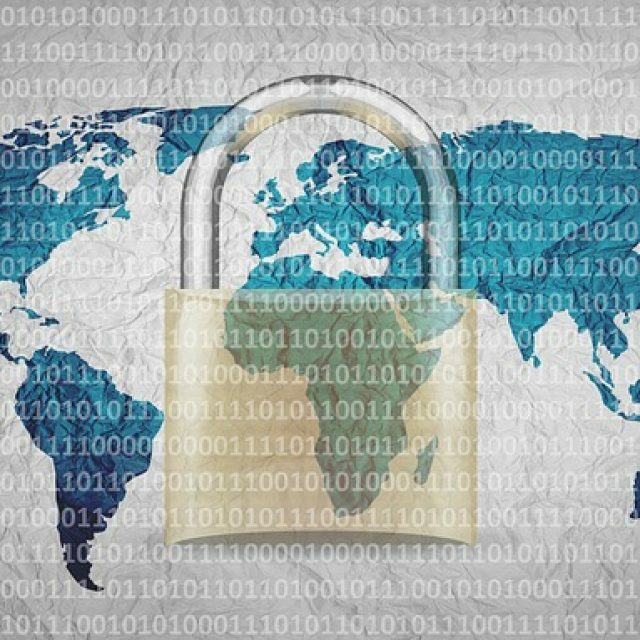 In the digital age, where reputations can live or die on social media and a competitor is only one click away, organisations cannot afford to risk the long-term fallout of lost business because customers are concerned that adequate procedures are not being followed to secure their personal data. The GDPR allows for legal action from customers. People must be informed if their data is stolen in a cyberattack, and they can sue. Awareness of these rights is growing, and such action is inevitable if customers believe their data has been mishandled or compromised by an organisation. Opportunities do not happen – YOU create them!